One of ten new public statues in the rather superbly named city of Sugar Land in Texas. 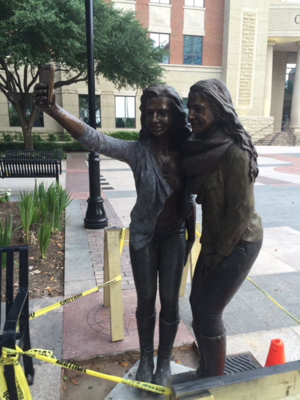 The female group selfie dip in bronze. Apparently, the locals hate it. Posted in Art/Craft and tagged selfie, statue at 12:26 pm on June 9, 2016 by Broadsheet. There’ll be people taking selfies in front of the selfie statue and then people will be taking selfies in front of the people taking selfies and then it’ll be chaos as selfception kicks in and Leo is overlooked for another Oscar. I’m not surprised the locals hate it. Immortalising vanity. Yay. Argh!! The bobbing thing!! Why bob with no one behind you!! I’ve noticed that effect in some of my recent holiday snaps. As I’m a man, it’s not terribly flattering. 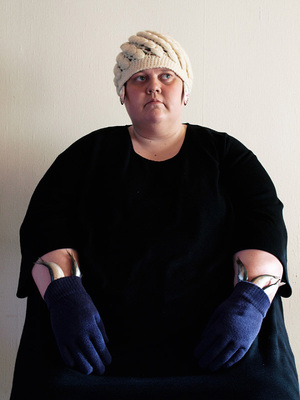 Ok, I tried it but it doesn’t really do anything that a strategically placed arm lift wouldn’t do. Am I doing it wrong? Do I need to do duck face to pull them up at the same time?! Being a woman is so hard! Touch your elbows in front, while holding the phone for a selfie. Same effect on the cleavage area…. but you’ll look fierce awkward like. is it not cause her wee pal is only little ? Nice work. But I remember when statues were of important people, or at the very least had some message for people. Isn’t that the point? I’m sure the next time there’s a surge in semi precious metal value someone will take a hacksaw to this anyway. 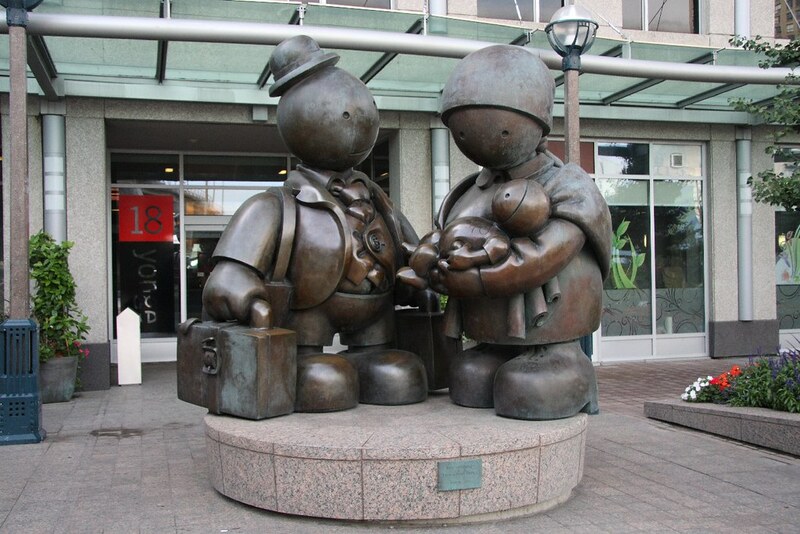 Is there a blog or something that catalogues awful bronze statues put up by committees/local governments. 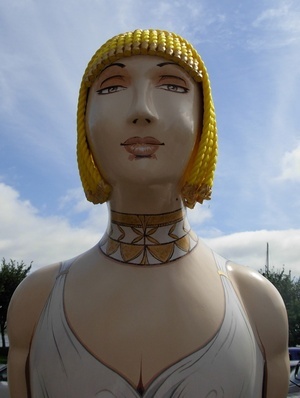 Phil Lynott, Amy Winehouse, that presidential plinth in new ross, this, etc. There seems to be a tendency amongst the unimaginative, lets remake the exact image of something, but in bronze. Therefore it must be of value. I like the Philo statue. The Sonia O’Sullivan one is atrocious, unfortunately. Ah yeah. won’t have a word said against the Philo statue. He was important and worth remembering. The faces on bronze statutes are always horrendous. Oh that’s fantastic. Thanks for sharing! That’s soooooooo sexist, two women only, portrayed as self absorbed vanity projects, FFS! Did they not check the immersion before they left… bet they weren’t grinning when they got home, eh! Thought it was lovely Dublin, where see any number of actual live statues stoping to yes, take a selfie again.